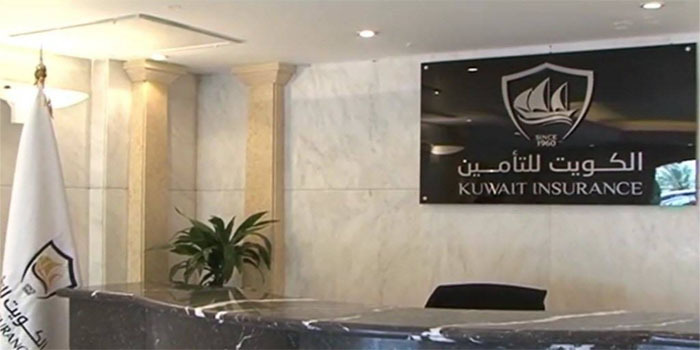 Kuwait Insurance achieved an increase of 10.7% in profits during fiscal year 2018 compared to the previous year. Earnings grew to KWD 8.97 million ($29.6 million) in FY18 from KWD 8.1 million ($26.7 million) in the prior year, according to a bourse statement on Wednesday. During the fourth quarter of 2018, the insurance firm recorded a surge of 46.7% in profits to KWD 1.27 million when compared to KWD 866,000 the same period a year ago. The board members have recommended 25% of capital as cash dividends for FY18 or KWD 25 fils per share. At the stock level, Kuwait Insurance closed Wednesday’s session at 385 fils.